Last week, Michelle Pfeiffer made the leap into the beauty world with the launch of her very own fragrance line. 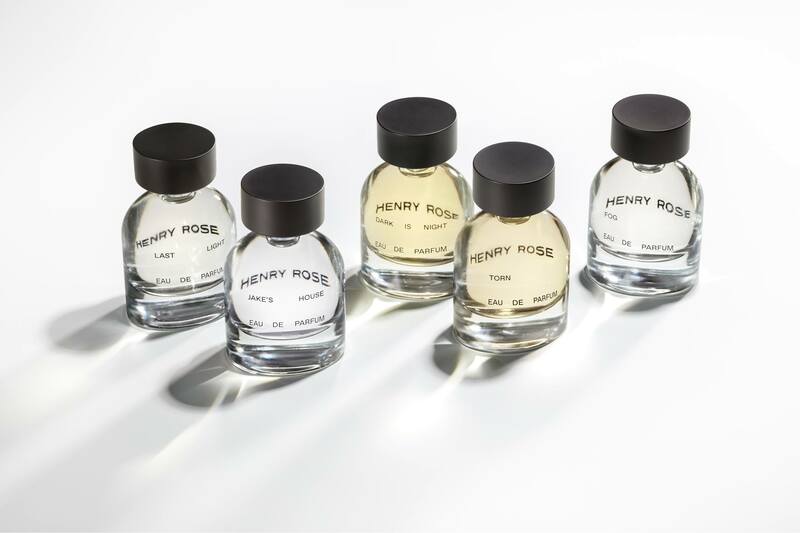 The Henry Rose brand consists of five unisex fragrances which Pfeiffer proudly states are 100% transparent. Unlike most other fragrances on the market, you know exactly what’s in each fragrance bottle as each one comes with a card that lists the ingredients. Available online in the US only (for now anyway), it’s a unique venture and completely owned by Pfeiffer. She self-funded Henry Rose after attempting to partner with established beauty brands, but unable to find one willing to meet her need for full transparency. 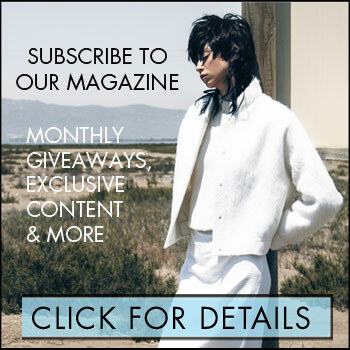 Check out www.henryrose.com for more info.